Opatija is a town located in the bay of Kvarner and has the longest tradition in tourism in Croatia, 170 years. 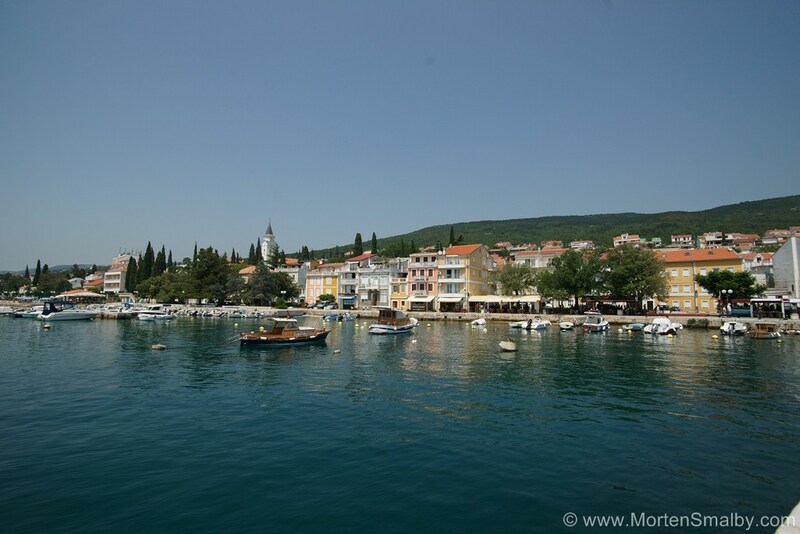 It is often called the pearl of the Adriatic. Opatija has developed from the Benedictine abbey of St. Jacob which was first mentioned in 1453. There were 250 inhabitants in Opatija who were mainly engaged in agriculture, fishing and maritime affairs. Opatija has 7000 accommodation units. In Opatija one can find numerous hotels of different categories. There are several 5-star hotels; Hotel Bevanda is a 5-star design hotel which has developed from the eponymous restaurant open in 1971. There are 10 rooms in the hotel, all named after one of the famous people who stayed in Opatija. The hotel is located next to the sea, it has a bar, a cigar bar, a restaurant in which you can enjoy delicious meals, desserts and wines. Private accommodation can usually be found in private houses where you can rent apartments, studio apartments or rooms; there are also some villas for renting. There are no camping sites in Opatija itself but you can find a few camps in the vicinity. Opatija Camp is located in Icici, a small place 2 km from Opatija. Another camp, autocamp Preluk, is situated between Opatija and Rijeka, among pine trees, next to the sea. 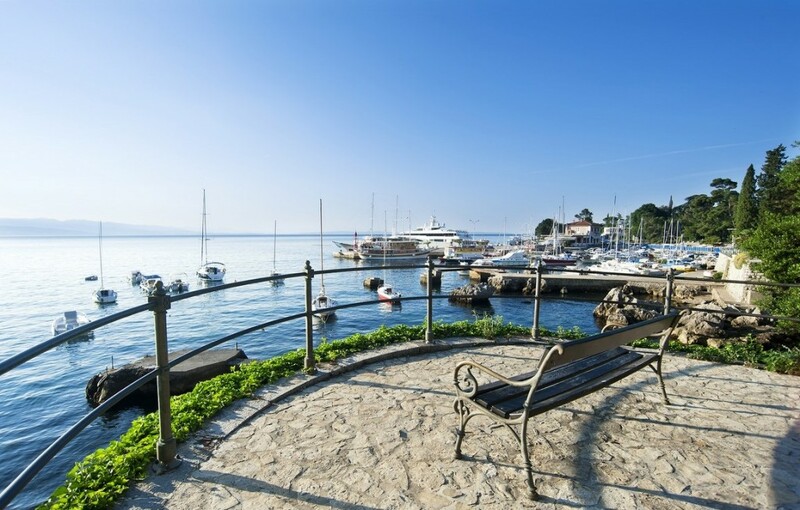 The first thing worth visiting is the famous 12 km long Opatija promenade which was built in 1911. Walking along the promenade you get to see the luxurious villas – examples of the Secession architecture as well as the symbol of Opatija, the Maiden with Seagull. Walk along the Croatian Walk of Fame and see the tribute to all the people whose work (scientific, cultural, sporting, artistic) has contributed to the promotion of Croatia. 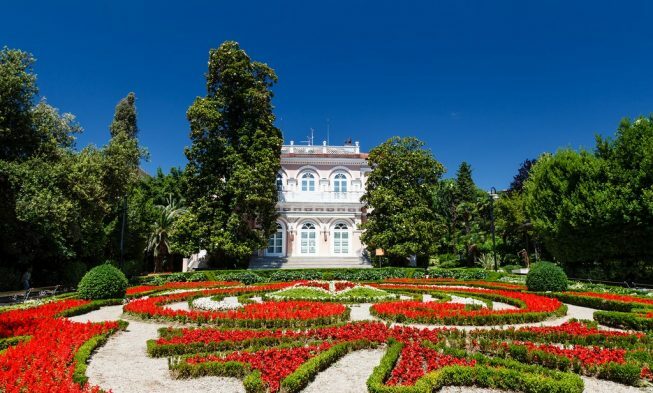 Opatija is known for its numerous beautiful and well maintained parks. Among the best known is the Park Angiolina from the second half of the 19th century. The park has a romantic touch with decorated objects such as the Swiss House, the Music Pavillon… The park has some of the exotic plants from the Caucasus and California as well as banana trees and date fruits. The St. James Park is located within the historic protected part of the town. 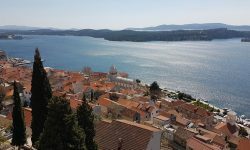 It has several times been awarded as the most beautiful park in Croatia. Regarding churches, the most significant churches in Opatija are the church of St. James built in the 15th century, the church of Our Lady of the Annunciation and the Evangelical church. In July the Liburnia Jazz Festival is held during which many famous international and national artists perform in parks, on boats or open stages. Numerous fishermen’s festivities are also held where you can taste the local food, hear the local music and feel the true spirit of the place and its people. Kaisernacht is the international festival of the history and culture of central European countries. Numerous actors and dancers will take you back to the times of aristocratic dance balls. Those who come to Opatija in July and August can enjoy free rides in some of the old-timers. In Opatija you can find restaurant of different kinds: restaurants offering Croatian meals and restaurants offering international meals. The prices in the restaurants depend on the location; those situated in the centre, at the main promenade are usually more expensive. If you want to eat fresh food at reasonable prices, you should visit some of the taverns in Opatija. Among the best taverns is Skalinada where you can eat meals prepared with fresh ingredients and also try some of the famous Istrian wines. Like in all major touristic cities, also in Opatija you will find plenty of fast food restaurants and pizza places. Opatija has its shopping centre called Operetta which is probably one of the most beautiful shopping centres in Croatia. To buy groceries, there are markets like Konzum and Billa but for a larger shopping it is recommended to visit Rijeka. Along the famous seaside promenade in Opatija you can buy hand-made souvenirs. To start a night out, Opatija has numerous bars, lounge and cocktail bars to choose between. Some of the most famous are Leonardo and Mimoza and Victourius which is situated at the Lungomare promenade. To continue partying, you can choose between several night clubs: Galija, Tantra and Hemingway which are situated near the port of Opatija. In the centre of the town visit the Seven and Colosseum discotheques or the Lord Byron night club, one of the oldest clubs in Opatija. Opatija can be reached by all means of transport. If you travel by car from other parts of Croatia (Zagreb or Dalmatia) you can use the highway and exit in Rijeka; from Rijeka it takes 15 minutes to get to Opatija. 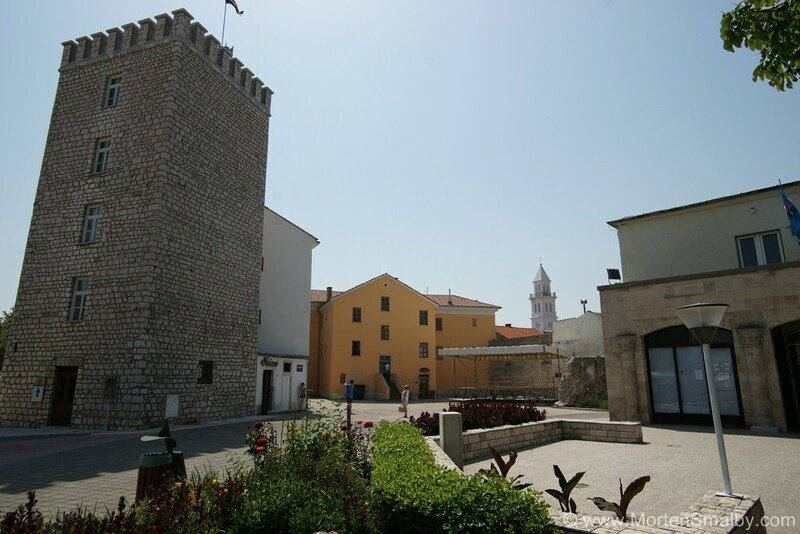 Coming from Slovenia and Italy, take the Rupa and Pasjak border crossing, exit at Matulji and continue to Opatija. The nearest airport is on the island of Krk (Rijeka airport) which is connected with the mainland by a bridge; bus rides are organized from the airport to Opatija. Another option is to fly to the Pula airport and take a bus from Pula to Opatija; travelling time is approximately 1 hour and 20 minutes.